Southern Baja California is a magical place with a unique and vital energy that uplifts the spirit and restores the soul. Tropical gardens meet desert landscapes with warm sunny days and temperate cool nights, providing an ideal year-round destination! Naturally a desert landscape, steady underground resources provide plenty of water, allowing both local farming and lush tropical gardens to flourish. 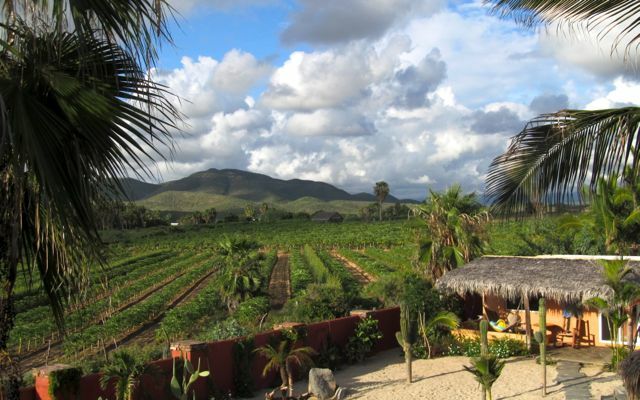 While much of the food grown locally is exported, residents and visitors alike enjoy an abundant supply of healthy, organically grown produce and fresh fish caught daily at Punto Lobos. 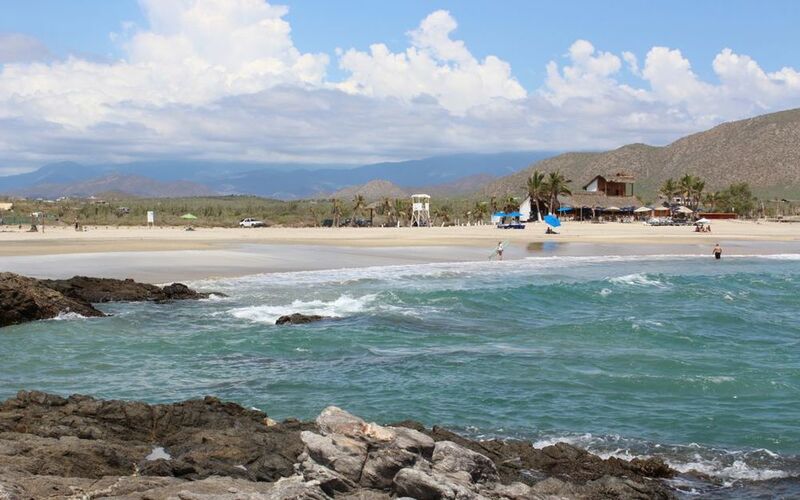 One of only 30 communities in Mexico to receive the honor of “Pueblo Magico,” or “Magical Town,” Todos Santos has been awarded this designation for retaining its authentic historic and artistic charm. There are at least 20 art galleries scattered throughout the town, showcasing works created by the eclectic resident artists, and numerous boutique shops offering vibrant locally made handicrafts. 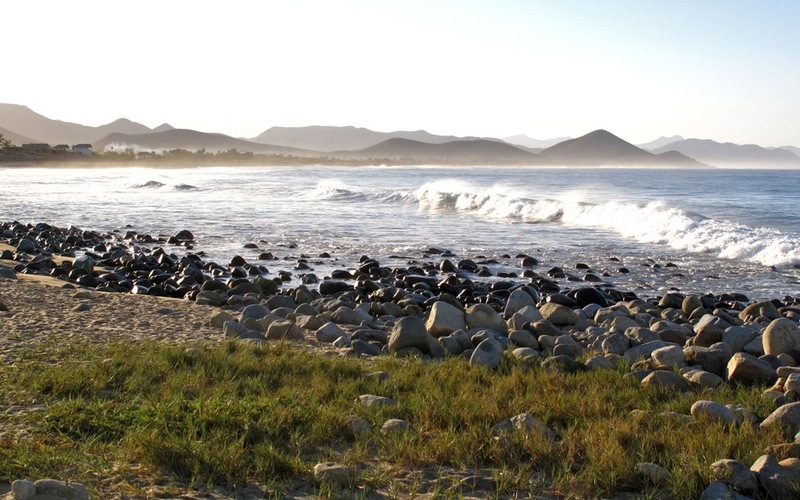 While beaches on the Pacific Coast of Baja are often unsafe for swimmers, El Pescadero becomes a celebrated exception…home to many popular swimming and surfing locations. 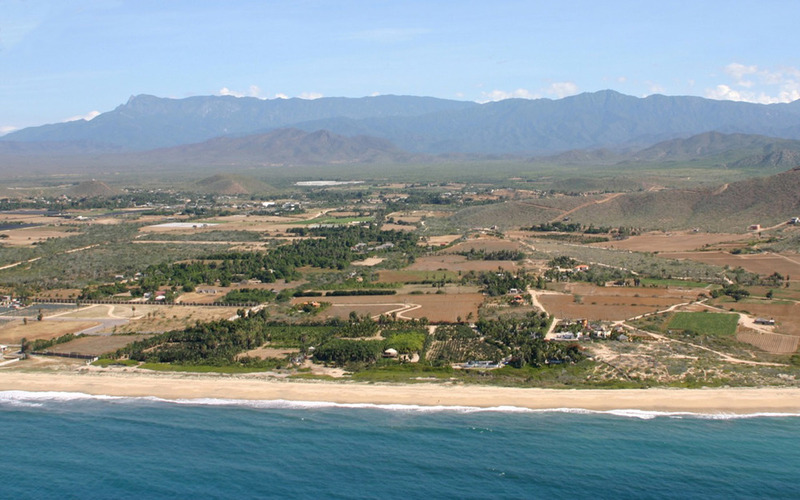 For example, Playa El Pescadero at San Pedrito Point is a beloved and world class right reef break…and nearby Cerritos Beach is great for all casual swimmers, boogie boarders, and any beginning to intermediate surfers. 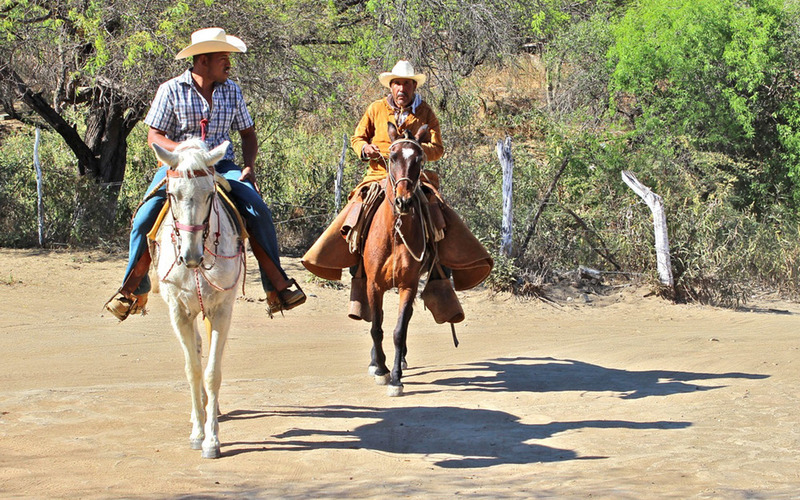 Mexican Rancho culture is alive and well here, with the celebration and tradition of longstanding harvest festivals and holiday events bringing out the best in locals and vacationers alike.